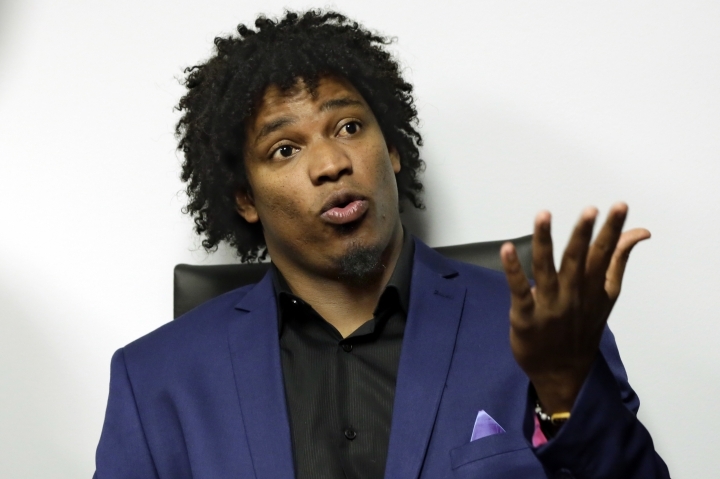 NEW YORK — Pitcher Jenrry Mejia was released Tuesday by the New York Mets after serving three drug suspensions. 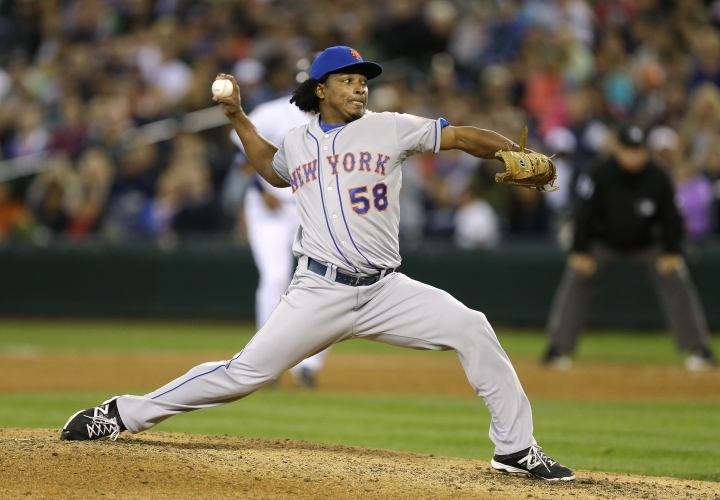 Mejia was suspended for life on Feb. 12, 2016, after his third positive test for a banned steroid. The drug agreement allowed him to apply a year later for reinstatement that would be effective a minimum of two years after the ban started, with the decision at the commissioner's discretion.